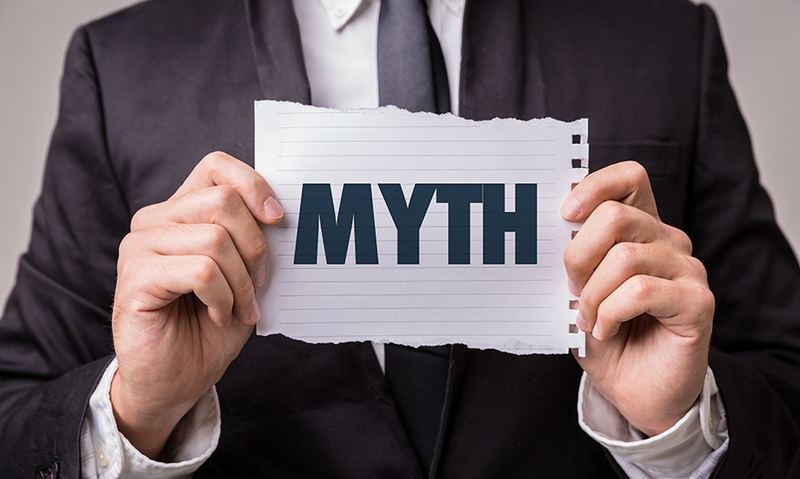 There is a tendency for commercial real estate tenants to hold onto certain myths about their company’s space. This is often because they are professionals in their fields and tenants in commercial real estate properties. Knowing these myths before negotiating your next lease will help you to be in an advantageous position. In this article, the top 5 myths to know about commercial real estate will be explained. As a real estate tenant, you are always paying the broker—either directly, or indirectly. The commercial real estate’s commission is present in every transaction you have with your landlord. When you pay the rent, your landlord pays the broker. A triple net lease means that you pay all the expenses involved with operating in a commercial real estate space. In other words, you (as the tenant) handles all the maintenance costs throughout the course of your lease. The cost of paying for these expenses may be costly. However, if you’re an efficient tenant, you would be saving a lot of money in the process. In addition, the base rent on a triple net lease is usually very low compared to a regular lease. The commercial real estate industry is a highly professional industry. You will encounter many people with great people skills. Hence, you will always meet people who are willing to help with any parts of the process. In other words, it is a sales-driven industry, and salespeople are often courteous and eager to help. However, just because you have hired them to work for you, they may not be representing your interests. In other words, do not be easily swayed by those who randomly offer to help. It is obvious that a commercial real estate property appreciates in value, and owning property gives you a huge control on the space in the future. Nevertheless, owning a space is not always the best option. If you are going to own a commercial real estate property, it is essential that you have a more compelling reason. This could mean that you intend to use the space continuously for a long time. Instead of tying your money in commercial real estate, you could have it as operating capital for your business. Having busted the myth of space ownership, it is important to emphasize that renting is not always cheaper than owning space. In fact, it is often more expensive in the long run. This is because renting can easily carry higher monthly costs even though upfront capital requirements are low. To make your decision, it is highly advisable to conduct all due diligence and surround yourself with a team (an attorney and a CFO). In conclusion, it is essential you know these myths and debunk them quickly and not put yourself in an undesirable position where good deals are hard to make. Subscribe to our blog for more tips! !